There is something extraordinary in feeling that adrenaline rush while going down the slopes on your skis which makes winter so thrilling and precious. The challenging hills and steep mountains absolutely rivet all winter sports aficionados, and they can’t wait for the snow to start falling so they could hit the ski tracks. Thanks to the advancement of technology, this experience does not need to be reserved only for the winter months. In recent years, we have seen a rise in indoor ski resorts that allow a visitor to enjoy winter sports all year long. The technology behind it is centered around creating artificial slopes and covering them with specially designed snow from the snow cannons. The snow cannons, or snow guns, cover the slopes of various difficulties and steepness, making them suitable for different kinds of winter sports. The following list will provide examples of winter sports you can try at various world’s indoor ski resorts. Read on! Skiing has long been considered the premier winter sport enjoyed by millions across the globe. Allowing people to ski even during other seasons apart from winter was what skyrocketed indoor ski resorts popularity. People are now able to enjoy all types of skiing, from Nordic skiing to alpine and free run in places where that has been inconceivable, such as Dubai Mall Indoor Ski Resort in the United Arab Emirates. Given the fact that not even deserts are an obstacle to skiing, you can test your skills on the slopes that bring the intensity rivaling those of real mountain slopes. These state-of-the-art indoor ski resorts are equipped with ski lifts and all other facilities that induce the atmosphere of real mountain resorts. Even though icy lakes or ponds might have been the first place where you started skating, they indeed aren’t the safest ones. 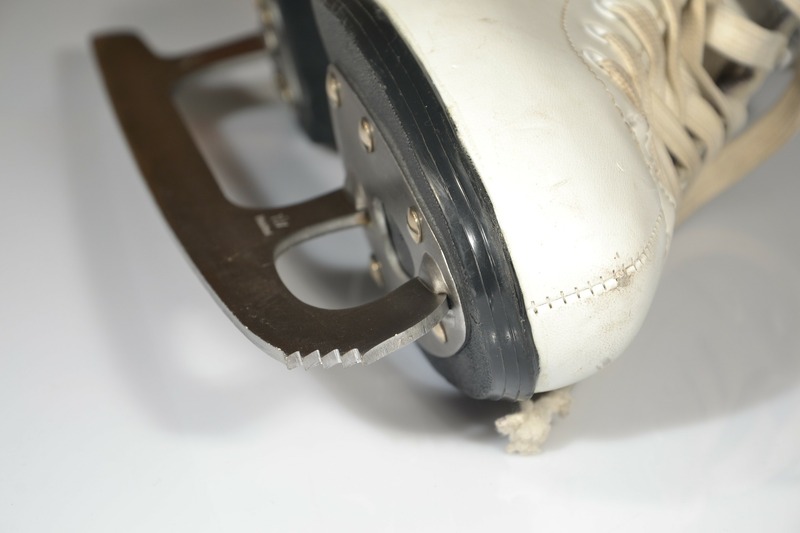 Professional skating grounds and facilities are much more reliable and convenient places where you can enjoy spinning and swirling in your skates, or learning your first skating steps. The area on which the ice is formed is surrounded by safety fences and safety pads to soften your fall, so you can rest assured no injuries will happen. 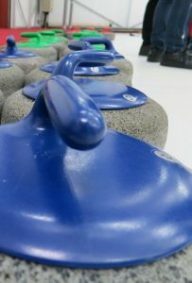 Curling, or otherwise known as Chess on Ice, is an exciting winter sport that you can enjoy in the comfort of an indoor facility. Curling is played on a sheet of ice and with the help of special brooms and granite stones, also known as rocks. The goal of the game is to place that rock in the center of four differently colored circles by sweeping before the rock’s trajectory and thus diminish the friction of ice. This sport requires precision, teamwork, and fitness, which makes it quite challenging, contrary to what it may seem at first. All the competitions and tournaments now take place indoors and can happen all year long, which was not the case when curling was first invented in Scotland in the 16th century and when it was played on icy rivers and lakes. Next Next post: Skiing in Las Vegas? An Option You Should Consider!